Time to clear some space off the home bar to make room for another new bottle from St. Louis’ own StilL 630. 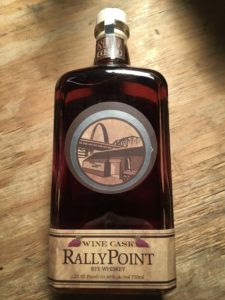 Award-winning distiller David Weglarz is ready to debut his newest bottle this Friday with the launch of his first ever wine barrel finished whiskey: RallyPoint Wine Cask. 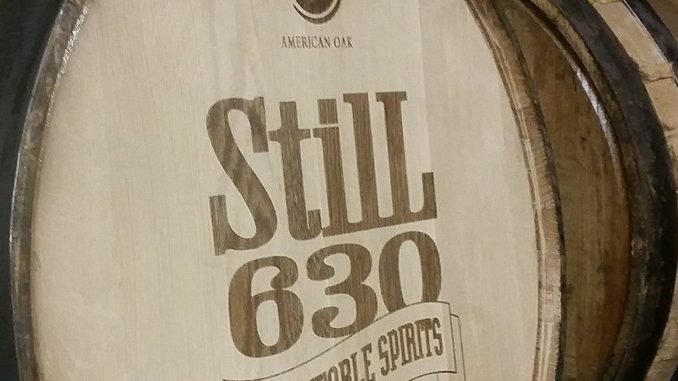 This new spirit started as StilL 630’s signature and award-winning RallyPoint Rye Whiskey before spending 14 additional months finishing in a Chambourcin Red Wine Barrel from Mt. Pleasant Winery. This is an extremely limited release. Only 228 precious bottles were produced. They will be offered exclusively at The Wine & Cheese Place and at the distillery. The release event happens March 24th in a two-part event. Part 2: Release After Party at the distillery. 7-10pm March 24th. Special cocktail and flight tastings. No RSVP necessary, so come out to enjoy this incredible whiskey and savor the fusion of Missouri whiskey and wine!